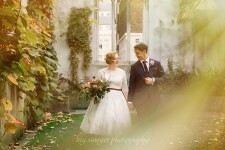 Ah finally I am into the October weddings and this one is unforgettable. 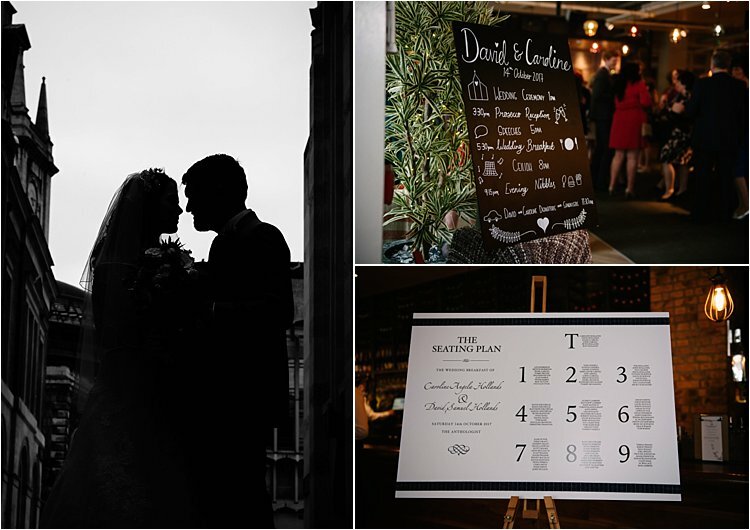 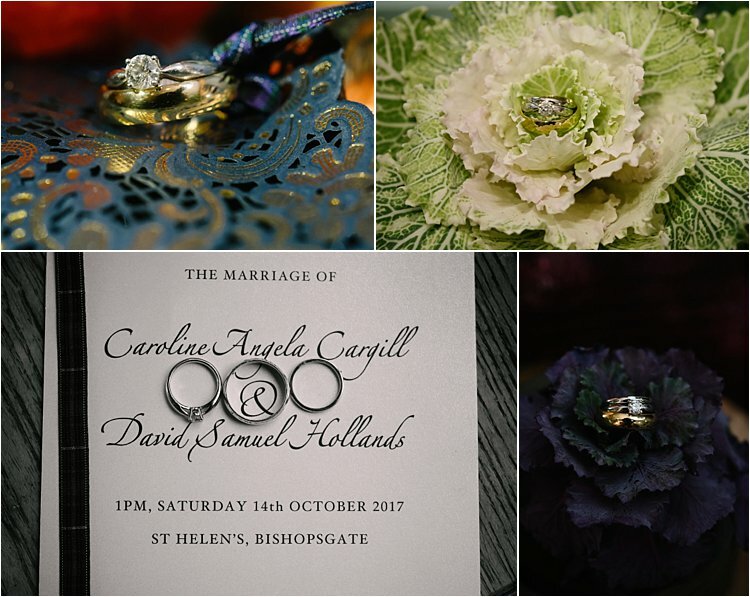 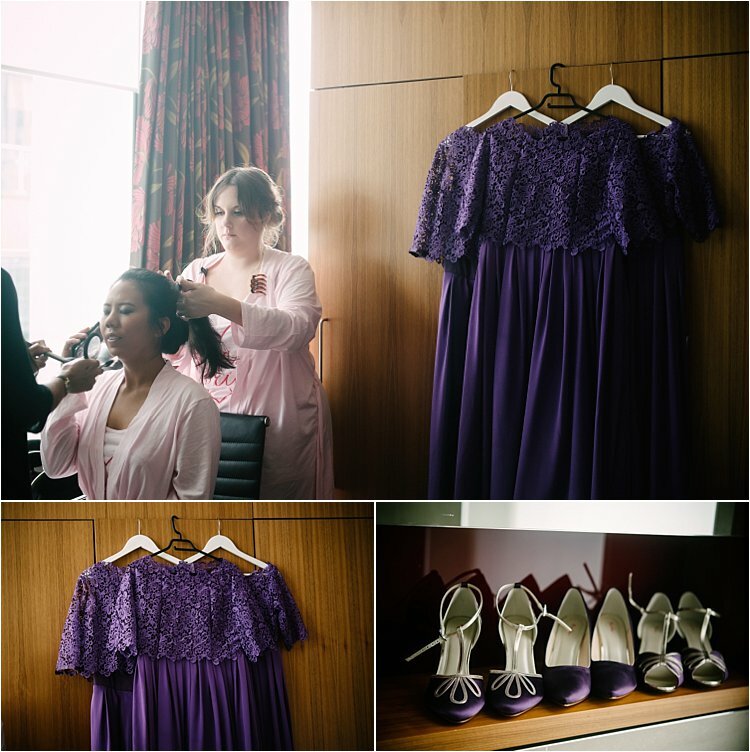 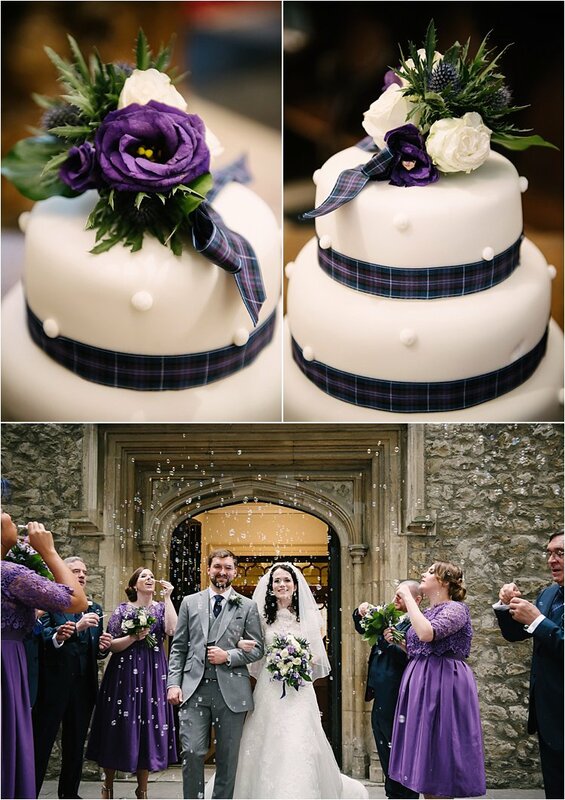 Caroline and David’s wedding in the great city of London was a marriage between the North and South. 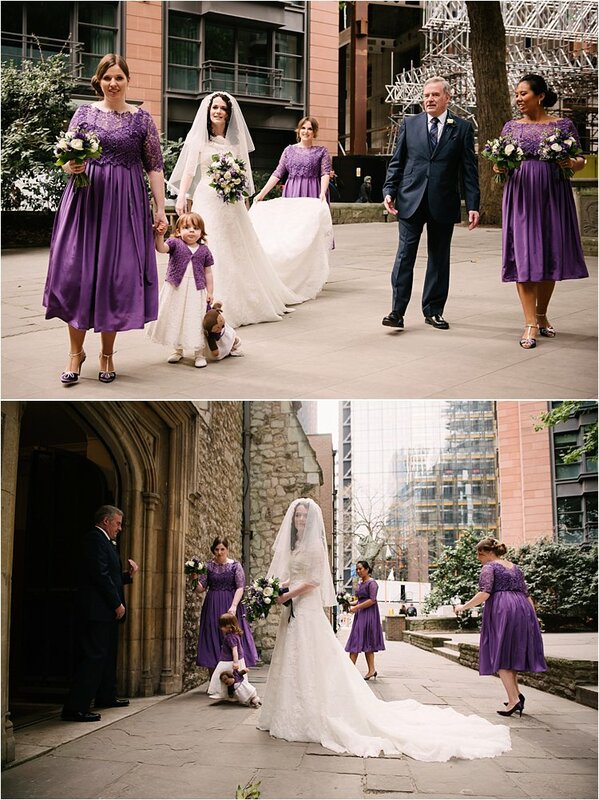 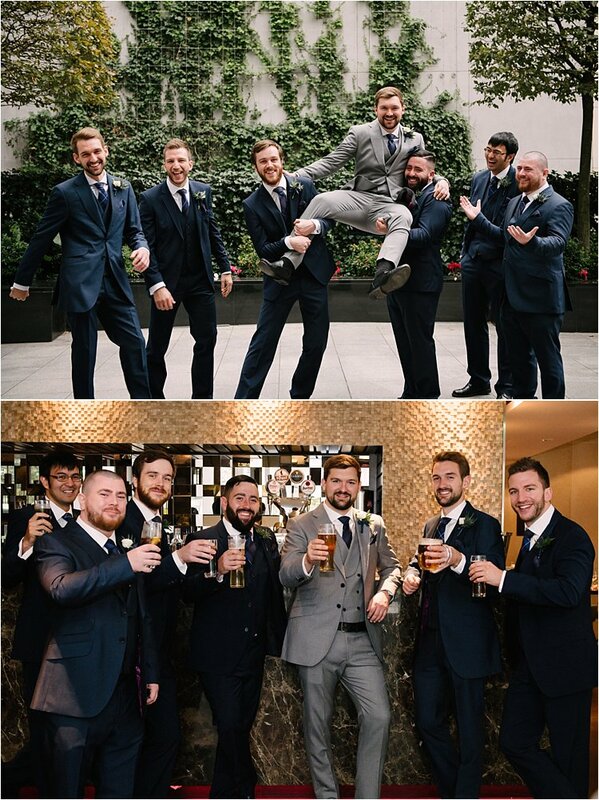 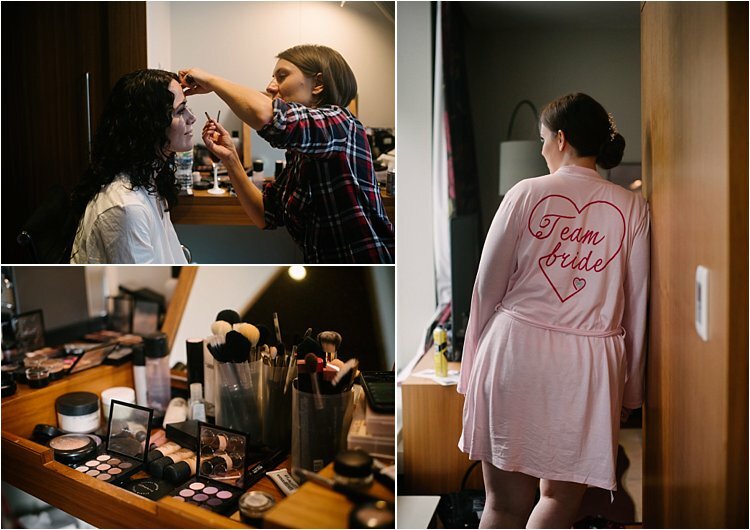 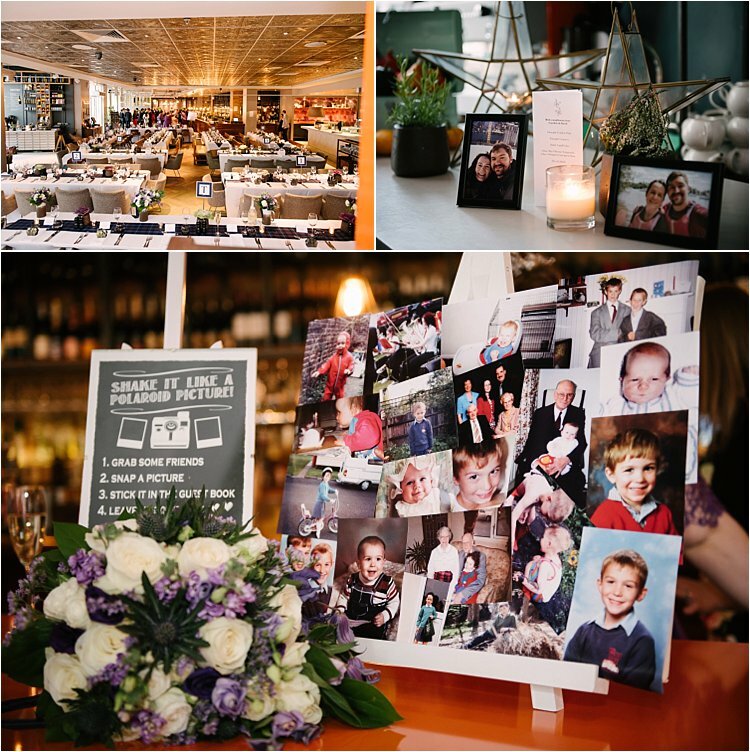 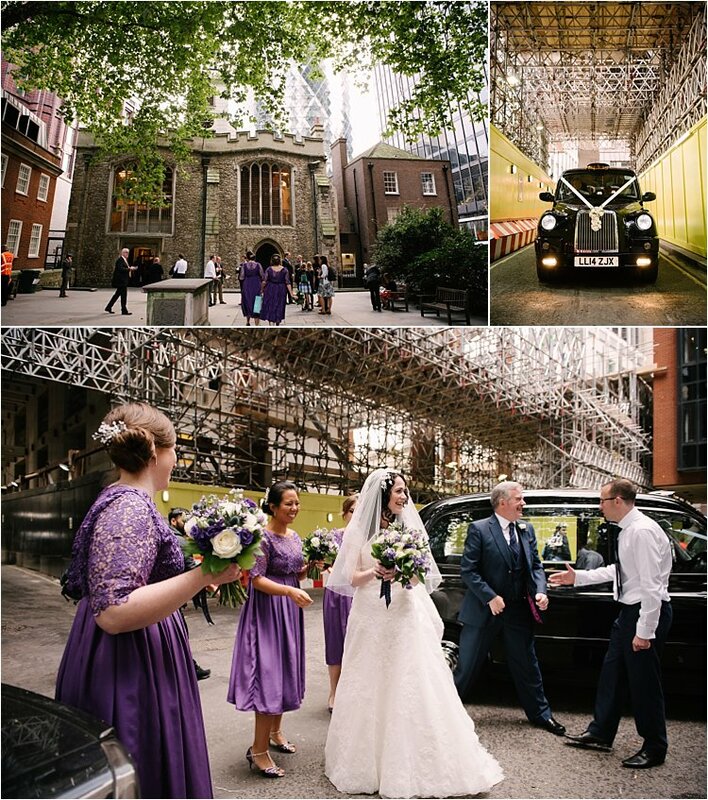 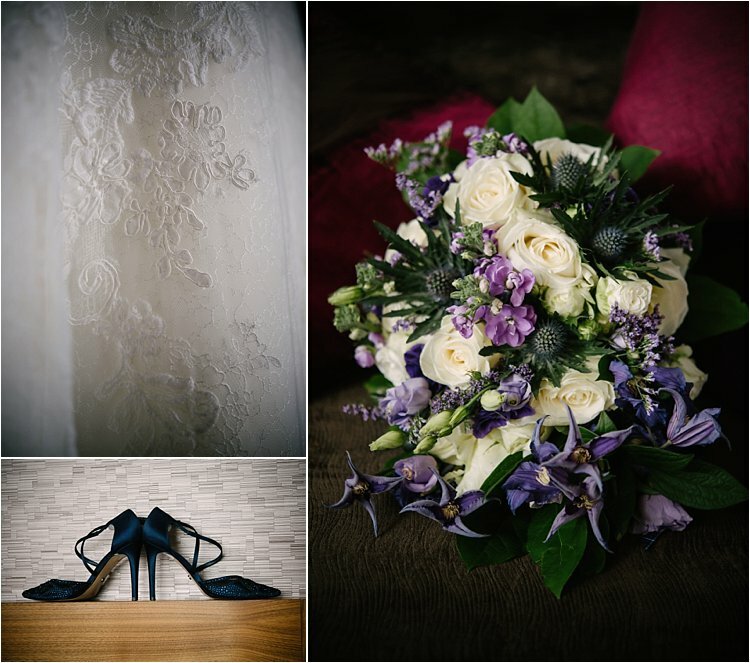 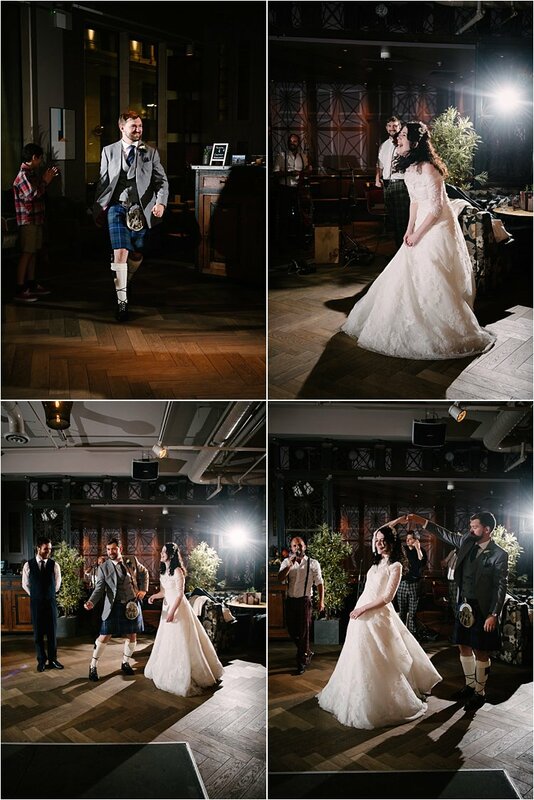 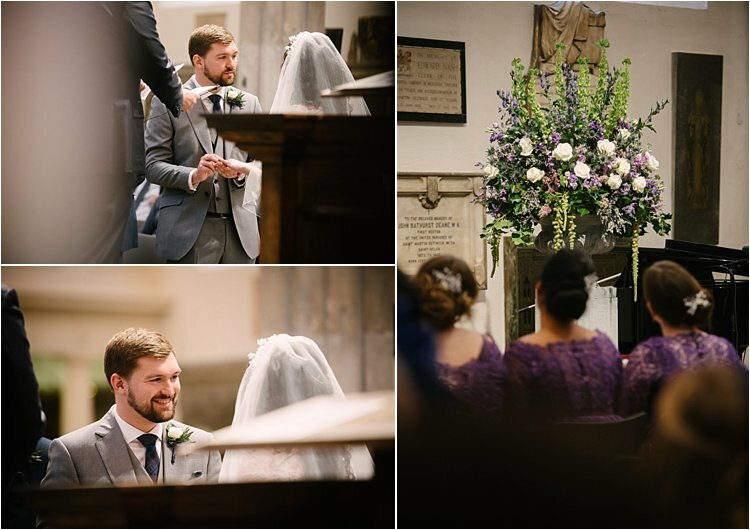 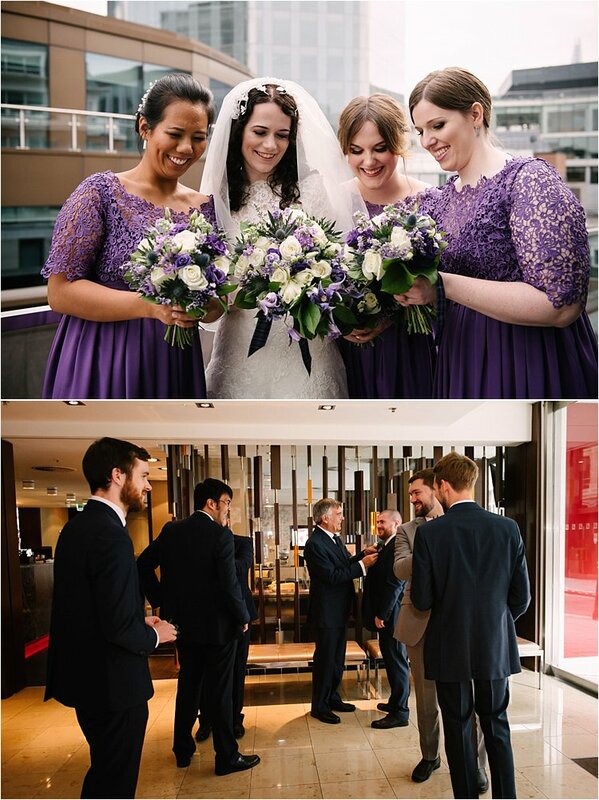 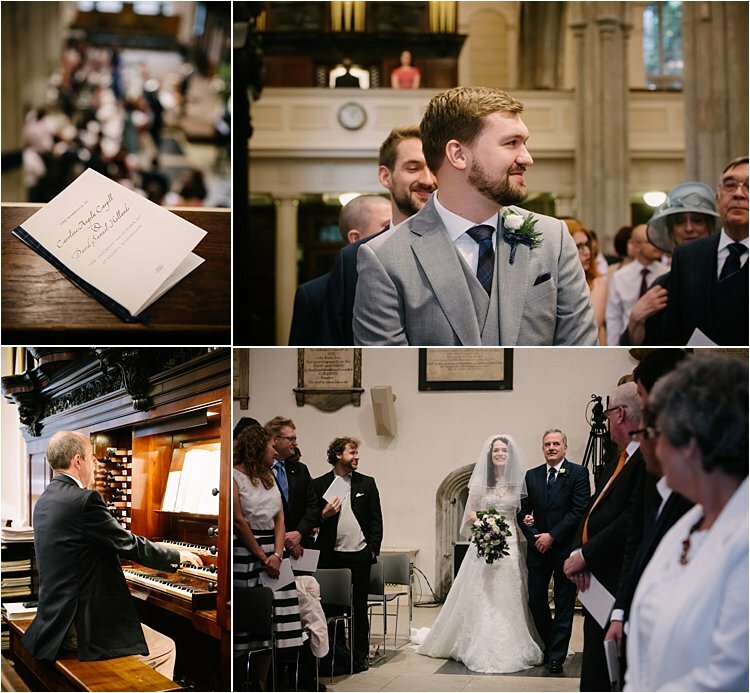 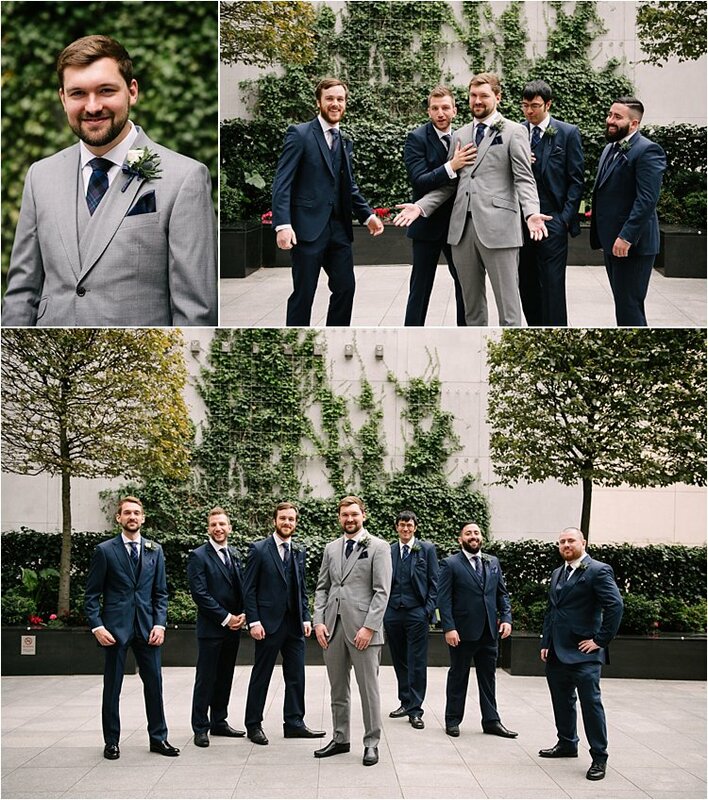 They exchanged vows at St. Helen’s Bishopsgate and celebrated at the Anthologist afterwards… but not before we walked the city for some fun and iconic portraits starting at the Gherkin, through Leadenhall, the Bank of England, culminating at the London Guildhall. 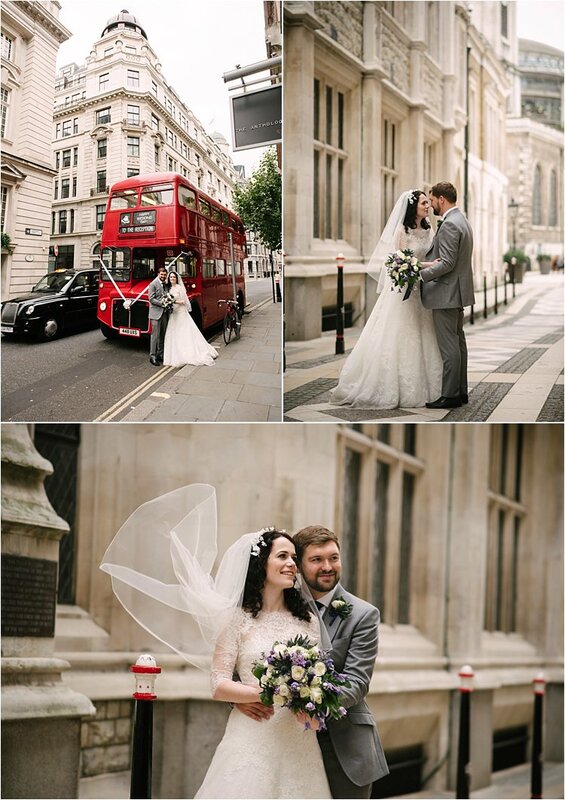 To say the day went beautifully, as perfect as a wedding could be, is an understatement. 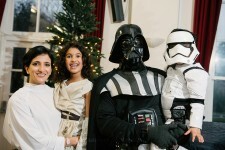 It was marked with a strong bond of faith and love in the company of their most loved on this earth. 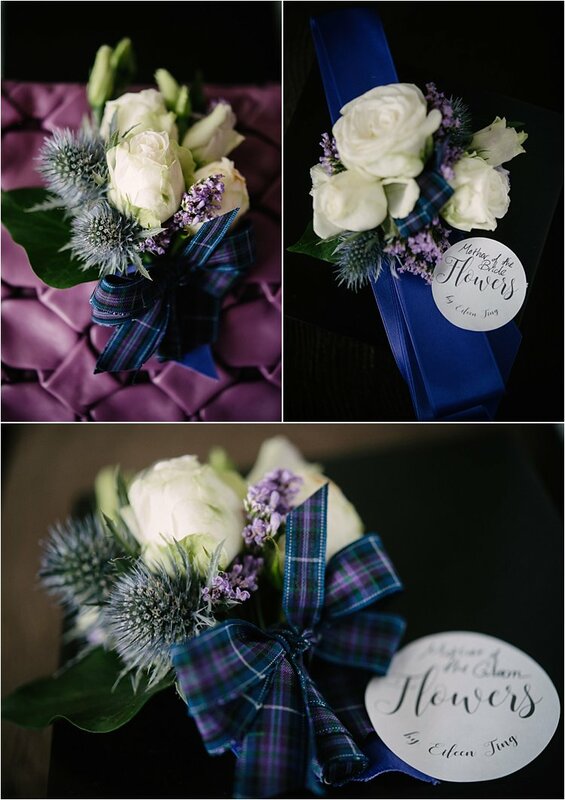 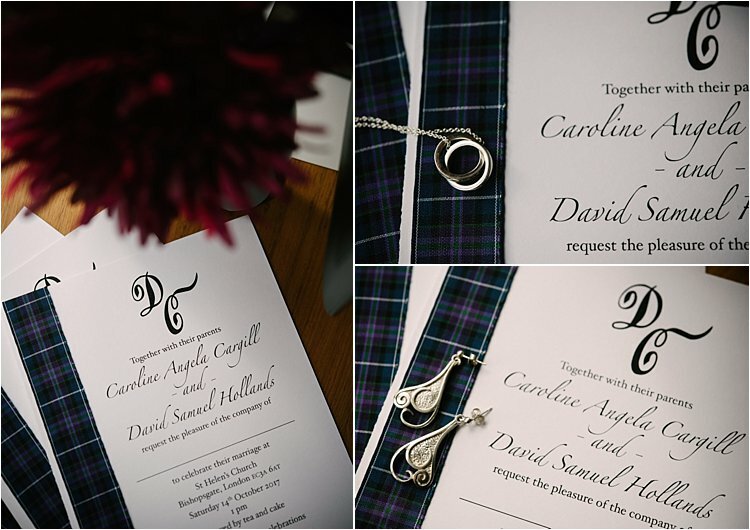 Congratulations Caroline and David! 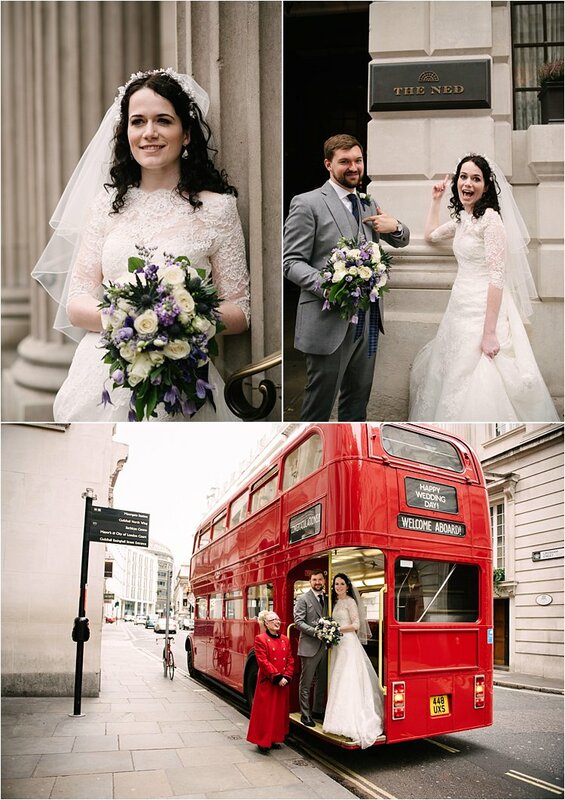 You are both amazing and I am super excited for your future as Mr and Mrs! 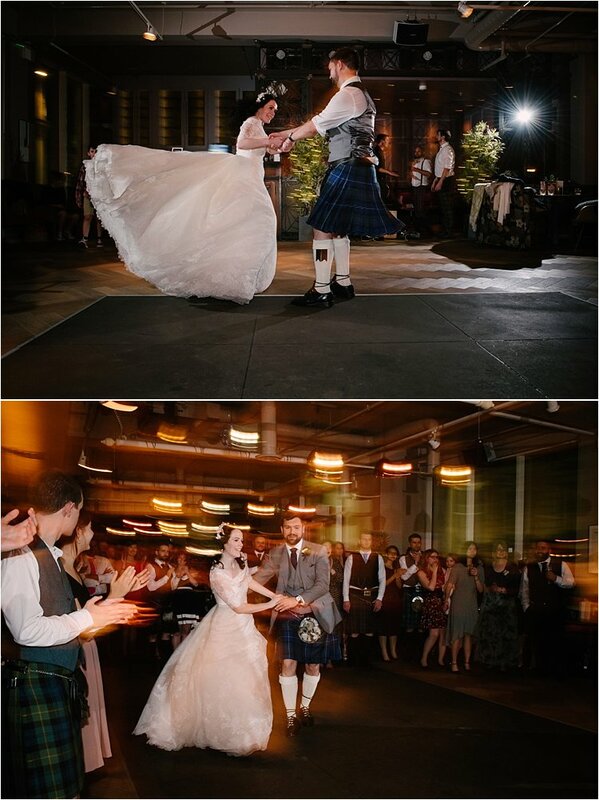 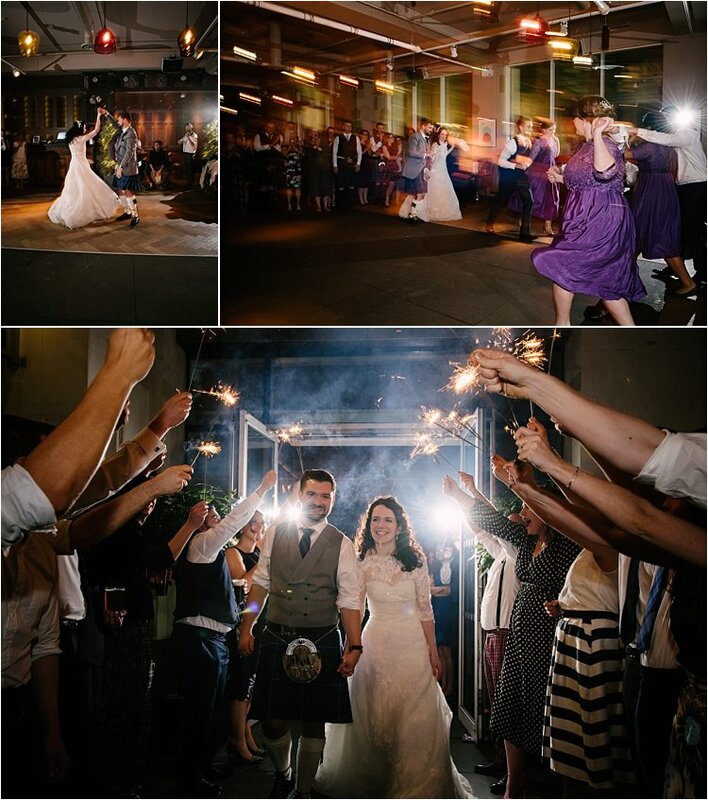 By the way, no one does Ceilidh like the Scots!